Gift (nonrecurring) subscriptions (3-, 6-, or 12-month terms) are not eligible for cancellation – these subscriptions will expire after the original term is complete. 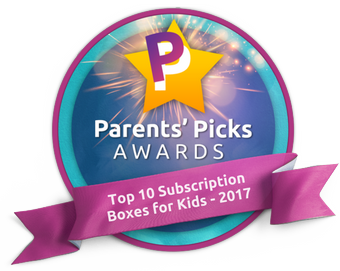 As a reminder, Groovy Lab in a Box Subscription Plans renew automatically based on your selected subscription plan. This does not apply to gift subscription (nonrecurring) options or single STEM Box purchases. 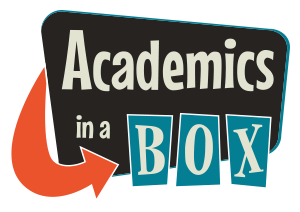 Should you need to make any changes to your subscription, please login to your account or contact support@academicsinabox.com.